The blogging revolution has introduced a whole new set of blog terms, blog abbreviations and blogging acronyms to online users. 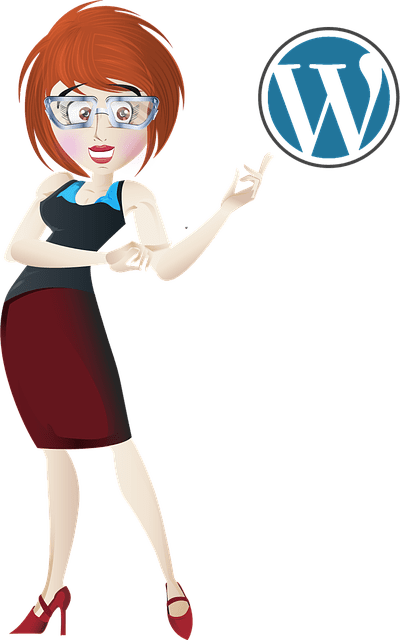 If you’re considering starting a blog, or you are a beginner WordPress user, therefore, it helps to understand some of the basic blogging definitions. A blog is short for weblog, which, according to most definitions, is a simple online diary that allows you to publish, date and list your periodic thoughts, opinions and musings on a particular topic or idea, generally in reverse chronological order (i.e. whatever you publish last appears first). When you focus a blog towards business purposes (e.g. promoting your business, products or services), then you have a business blog, instead of a personal blog. Blogging platforms also generally give you the choice of setting up a blog on the software creator’s domain (e.g. mybusiness.wordpress.com), or hosting the blog on your own domain (this is the recommended option for businesses). Common blog publishing platforms include WordPress, Squarespace & Blogger. For business blogging purposes, it is important to understand some of the main components of a blog, both internal and external. Captcha – An acronym for “Completely Automated Public Turing test to tell Computers and Humans Apart”. Captchas are often distorted word and letter verification images that a visitor is required to type in to show they are human and not an automated bot. Captchas are useful for blocking automated spam comments. Blog Template – The collection of files containing coded instructions for a blog’s design, layout, appearance and functionality. A collection of blog templates creates a blog theme. Landing Page/Optin Page/Squeeze Page 5 Google Analytics Reports all Bloggers Should Watch– a single page on your blogs website that does one thing, get your visitor to sign up for your optin. An example is my . Trackback – Similar to a comment, a trackback (or pingback) is a snippet of referring feedback sent from one blog to another blog to notify that your article has been mentioned on another blog, or vice-versa (i.e. that you are referring to someone else’s post on your blog). In short, a trackback is a notification system in which a ping is sent to another blog to notify it that one of its articles appears on someone else’s blog. It is usually attached to the bottom of a post on another blog and also includes a link to the new post. Farticles – A “Farticle” is a slang term for a fake news article. These are online articles that describe the benefits and features of a product using the format of an unbiased news story or article, but in essence, they are an “advertorial”, which is really just sales copy. The above are just some of the main blogging terms you will need to become familiar with as a blog owner. 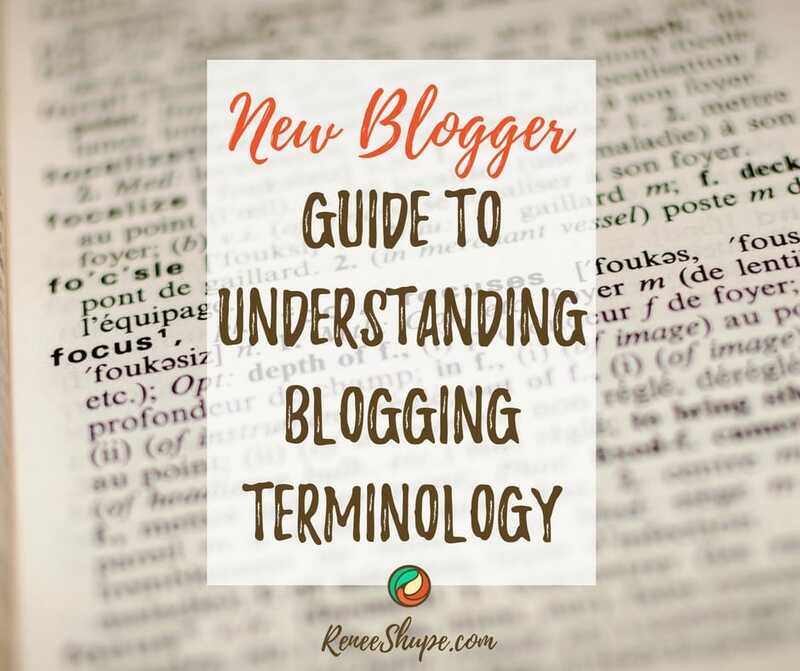 If you are interested in expanding your blogging vocabulary beyond the above definitions, then search for terms like “blog glossary”, “blog definitions” or “blogging terminology”. While this list isn’t exhuastive, it should give you a better understanding of some of the terms used when you start blogging.